Understanding where you are really going can only come from understanding where you have been. For your business to succeed in marketing it requires that you understand who your customers are, and who they are not. 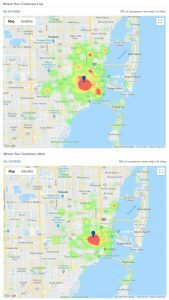 Properly executed data analytics identify trends, patterns, relationships and predict customer behavior. Additional benefits from data analytic initiatives help businesses increase revenue, improve operational efficiency, optimize marketing campaigns and customer service efforts, respond to emerging market trends and gain a competitive edge over rivals — all with the ultimate goal of boosting business performance. 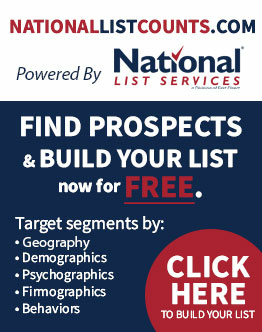 At National List Services, we are going to help your business succeed. Determining your ideal target audience is essential in launching a successful marketing campaign. Need help with building a list? Contact our marketing experts now or call 866-363-9576.